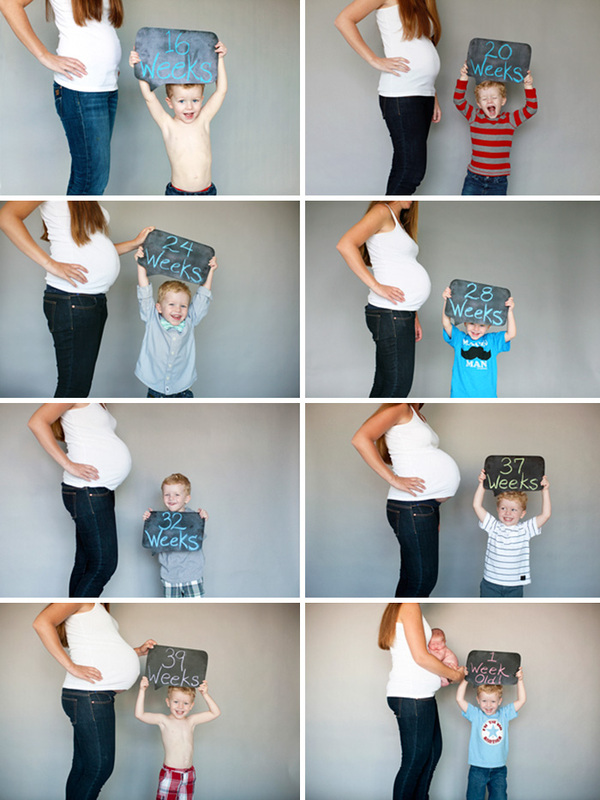 Pregnancy is one of the most beautiful things in our world. 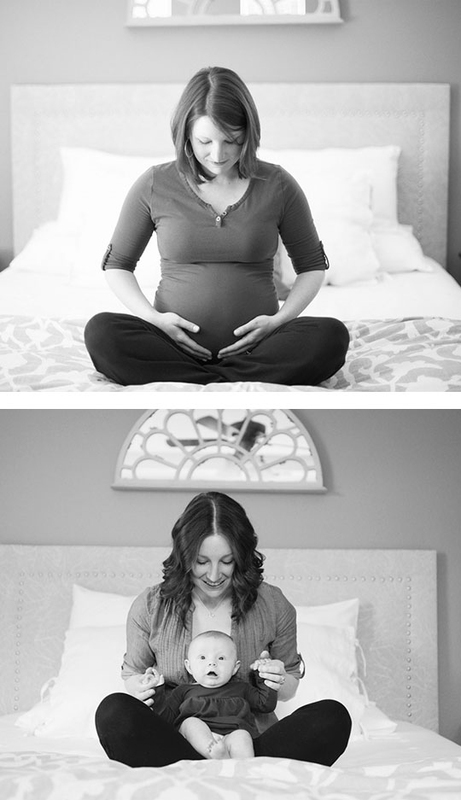 It is truly a memorable and glorious time in a woman’s life. 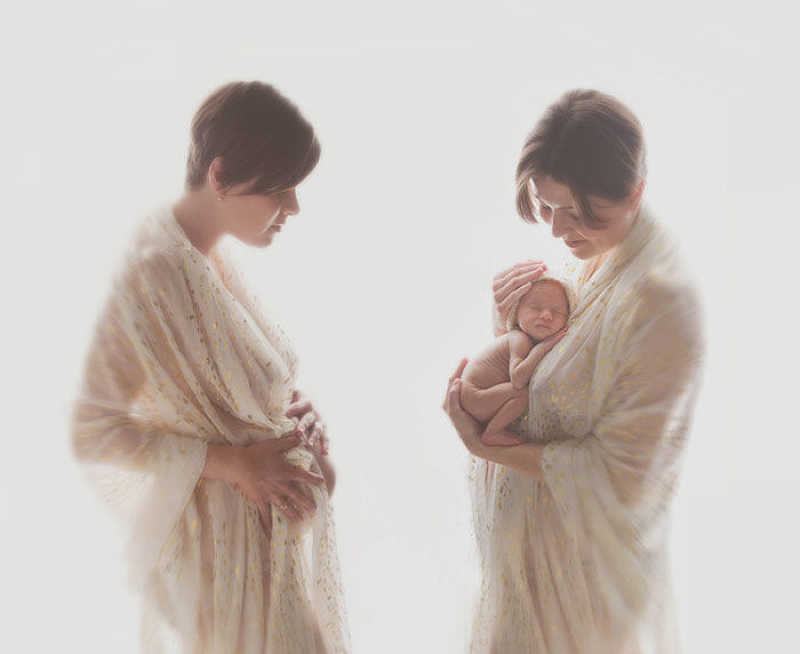 It is a fulfilling feeling when a mother's world is illuminated by the little bundle of joy. 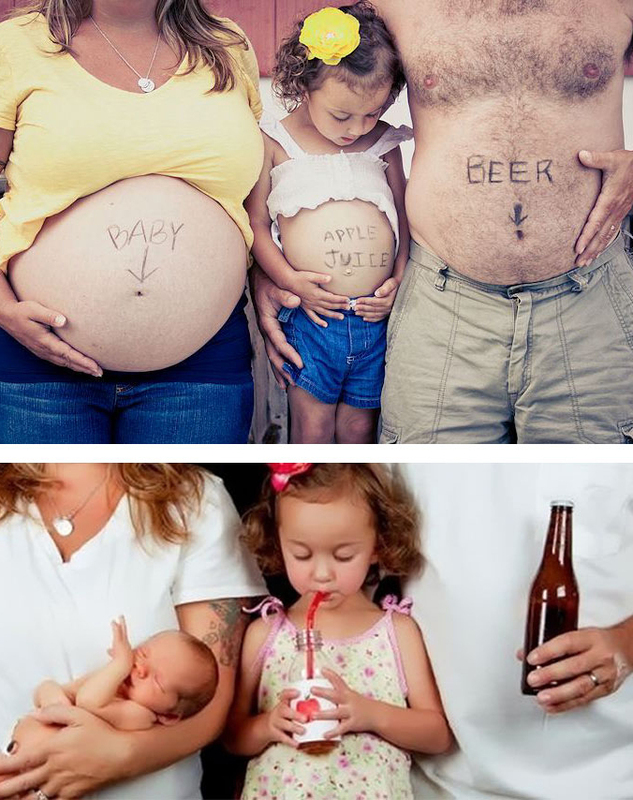 Everyone has their opinions about Pregnancy. 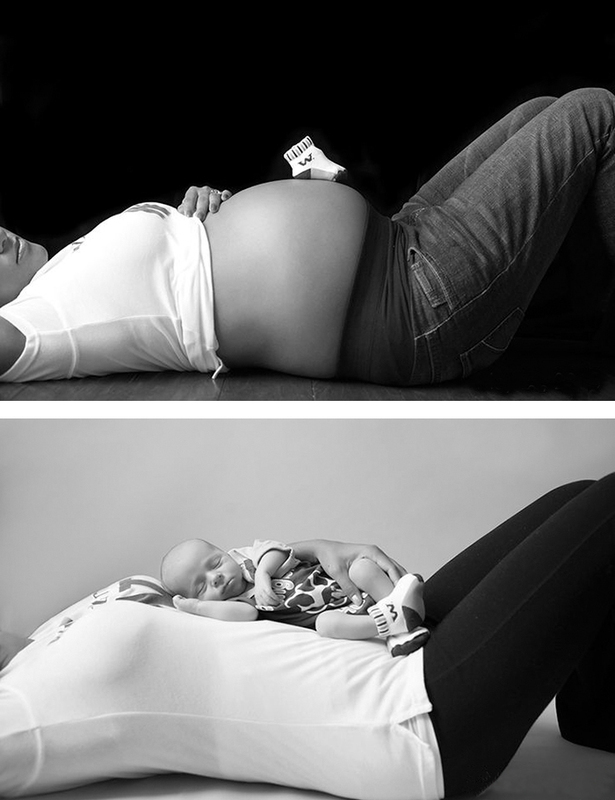 Some women's worry about their weight loss, weight gain, stretch marks, Breast Changes etc.. 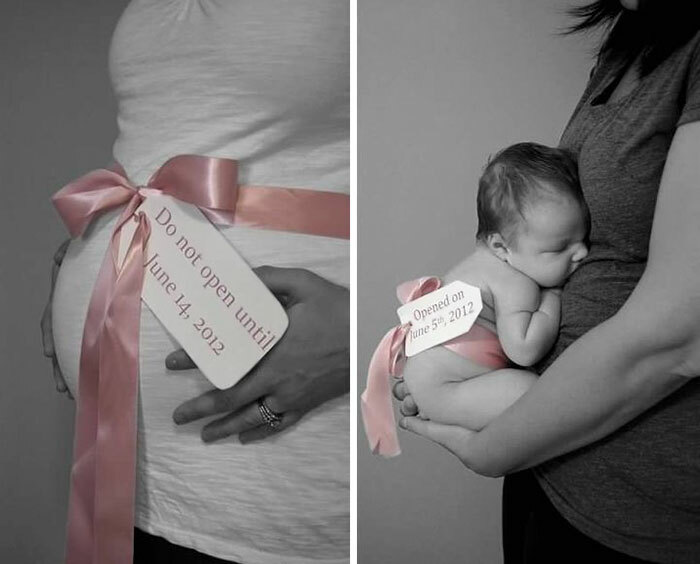 But how woman’s body changes in these nine months-long process are very joyful for many women's. 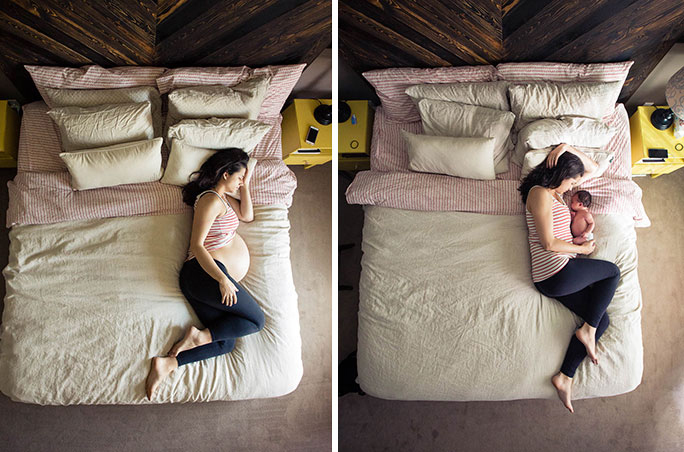 In dedication to all the beautiful mothers in this world, we have compiled a list of beautiful before and after pregnancy pictures. 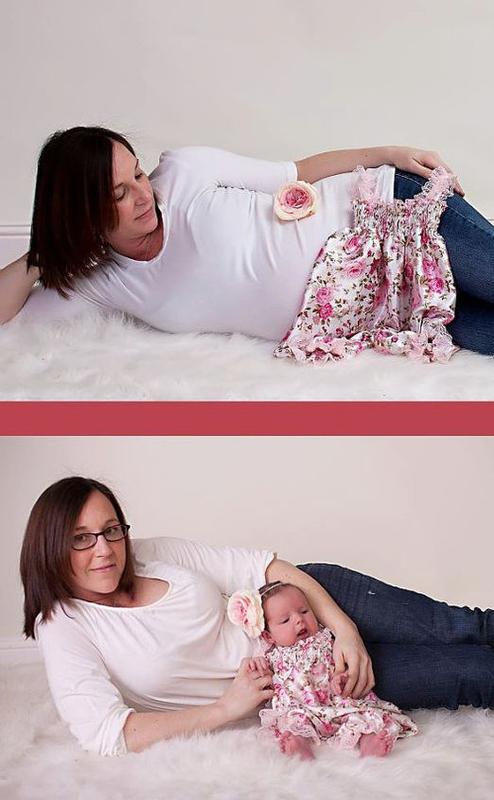 Take a look at how miraculous and mind-blowing the journey of maternity before and after giving birth. 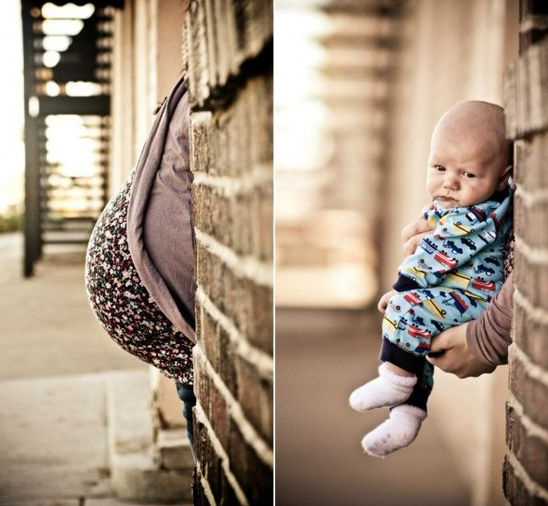 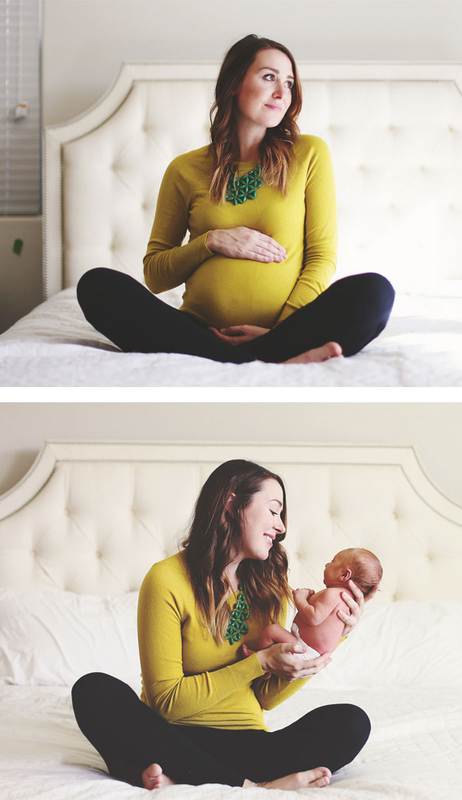 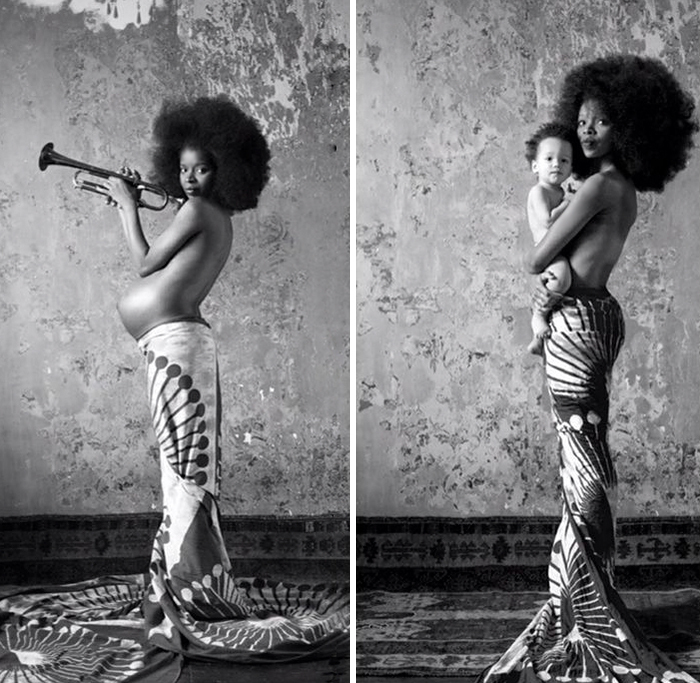 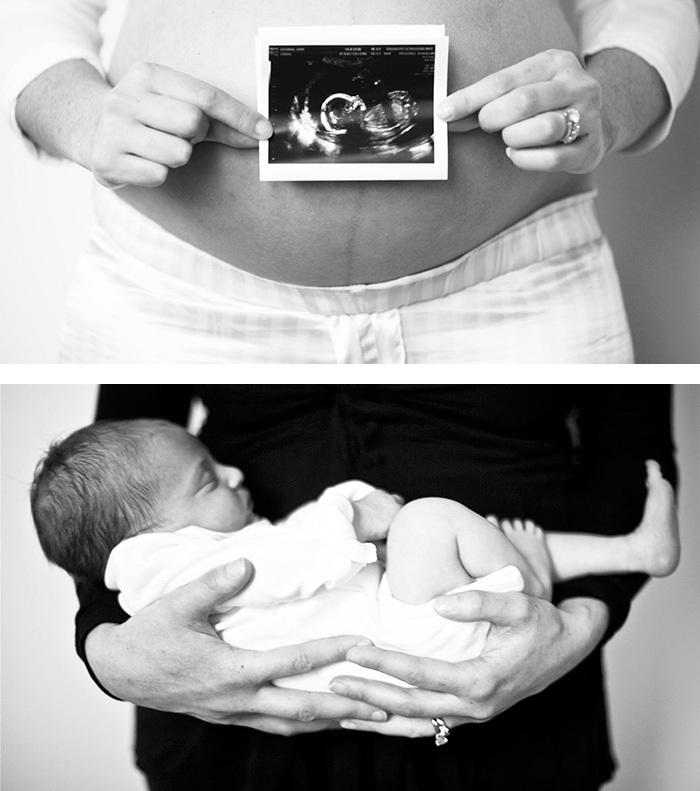 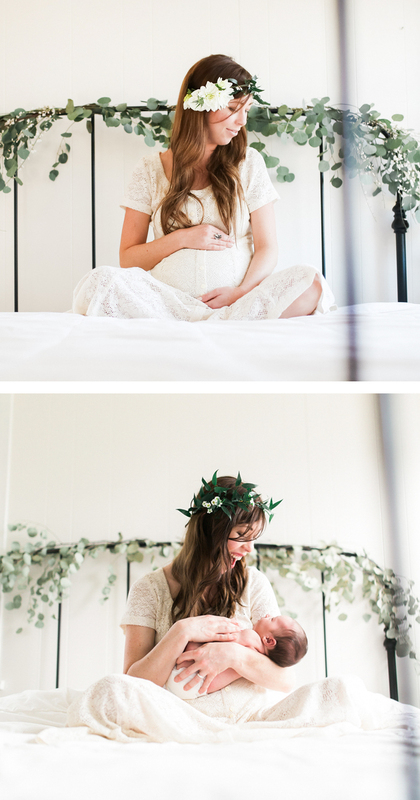 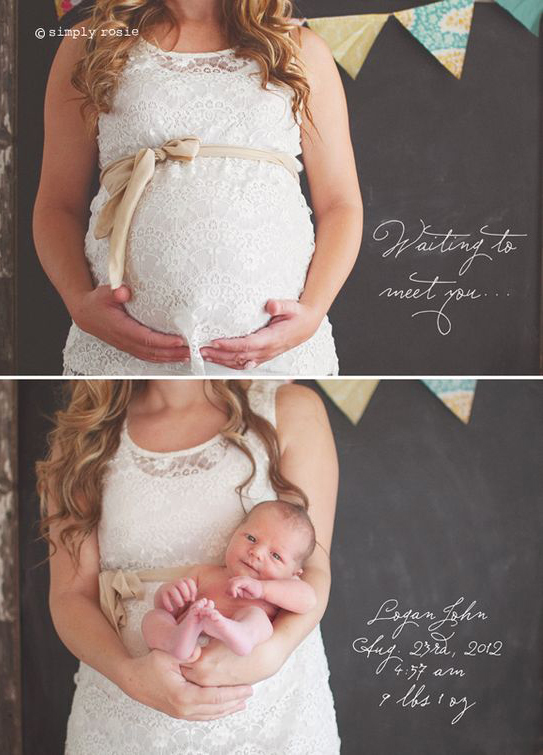 Do you have any of your own before and after maternity photos? 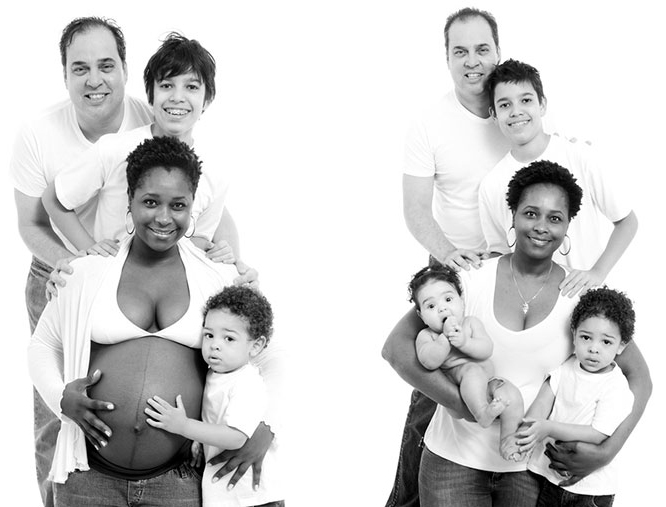 If you have, then please mention in the comments section, we would love to add them in this list.